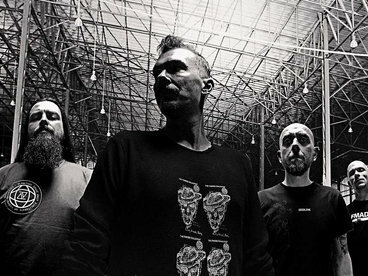 Visual Complexity Another fantastic album by Skinless, after a few year pause in their career. 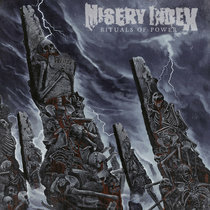 This is killer riffs with some of the best screams they've laid down so far. 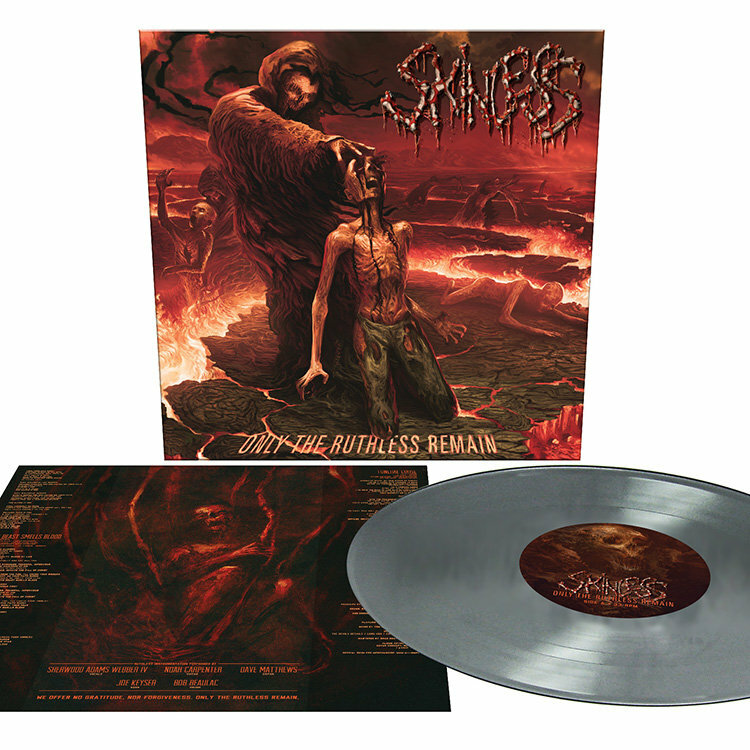 "Only The Ruthless Remain" is another album by skinless you shouldn't avoid! Favorite track: Barbaric Proclivity. 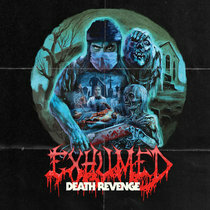 Tage Killer Brutal Death Metal! 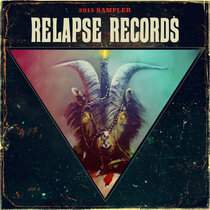 Favorite track: The Beast Smells Blood. Grevalus Its Skinless, nothing else needs to be said really. Favorite track: Skinless. Includes unlimited streaming of Only The Ruthless Remain via the free Bandcamp app, plus high-quality download in MP3, FLAC and more. 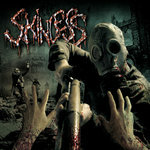 Get all 5 Skinless releases available on Bandcamp and save 25%. 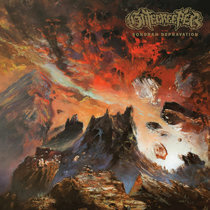 Includes unlimited streaming via the free Bandcamp app, plus high-quality downloads of Savagery, Only The Ruthless Remain, Trample the Weak, Hurdle the Dead, From Sacrifice to Survival, and Foreshadowing Our Demise. , and , . 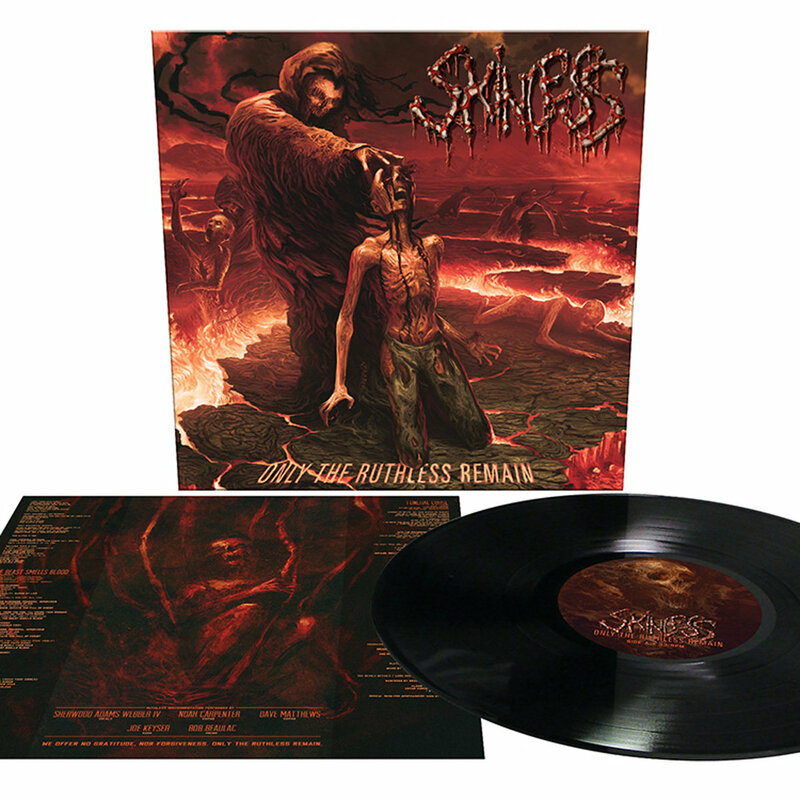 New York death metal legends Skinless return with their first new album in over eight years entitled Only the Ruthless Remain. 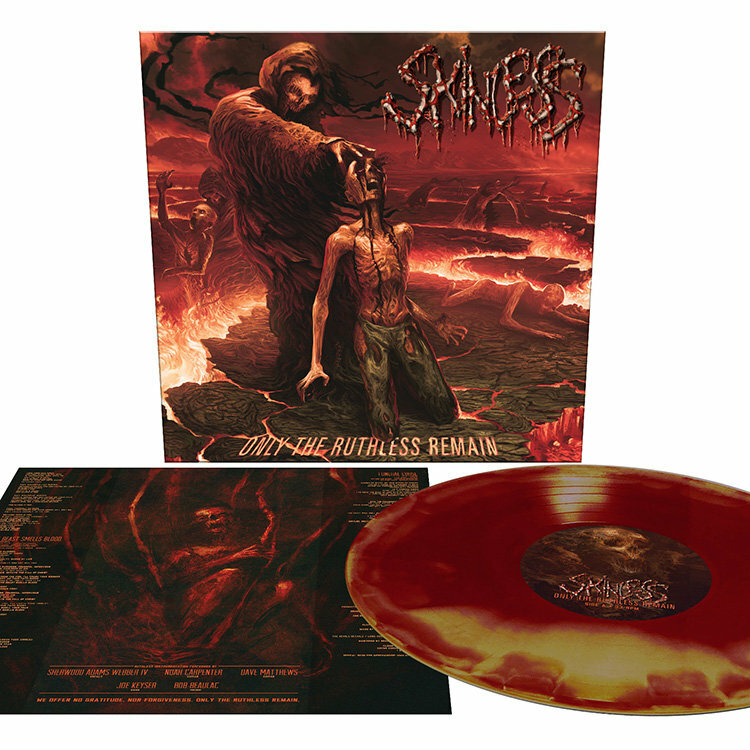 Recently reunited with their classic late 90's lineup, Skinless return stronger than every with a prime slab of brutal death metal. 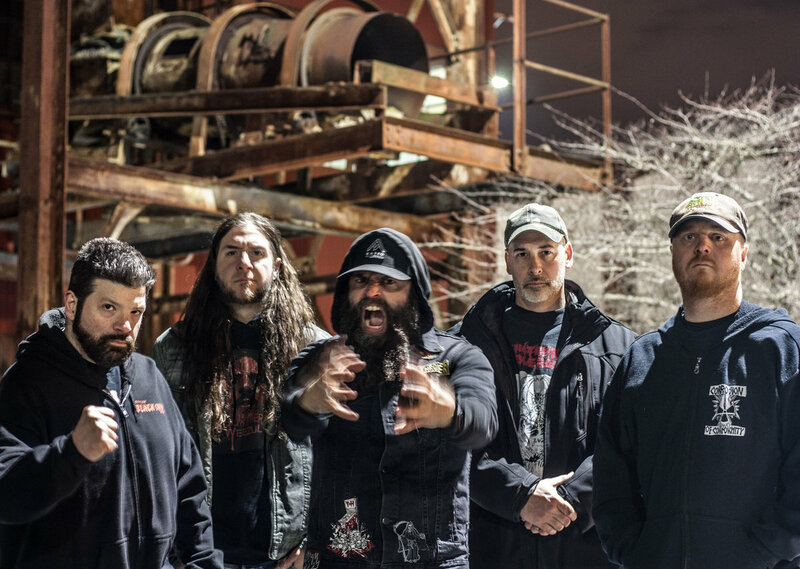 Chock full of their signature, skull-crushingly heavy grooves and technical, blasting severity, Only the Ruthless Remain is sure to be one of the most talked about death metal albums in a long time. 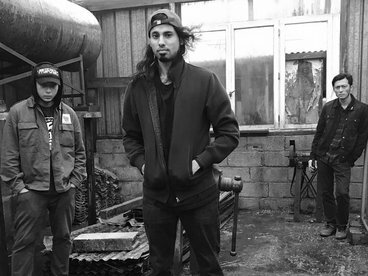 Skinless are back and they are here to pound you into dust! Initiate the fall of Christ!